Search homes for sale in Little Elm TX, including all available MLS listings of Little Elm Texas homes for sale and Little Elm Texas homes for rent. See what’s happening in the local real estate market. 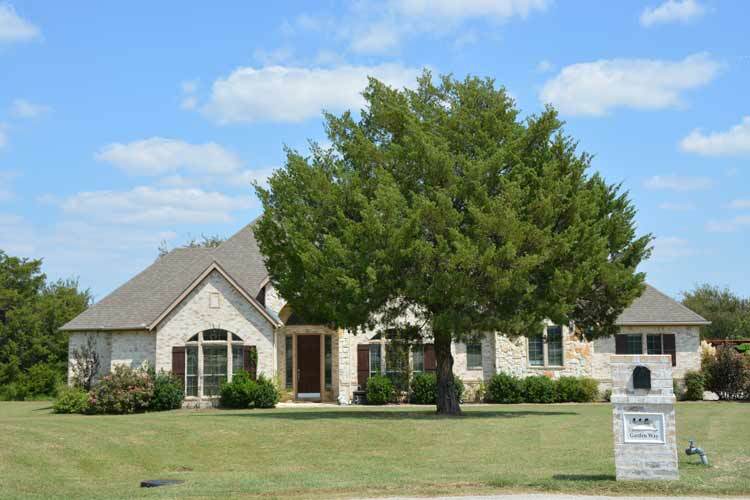 The median price of a Little Elm TX home was $262,500 in September 2017, while the average price stood at $280,142. 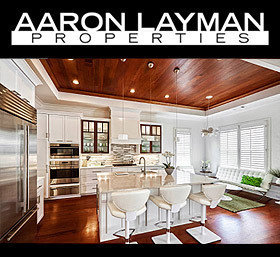 If you are in the market to buy or sell a Little Elm TX home, contact Aaron Layman Properties today to speak directly with an experienced real estate broker. 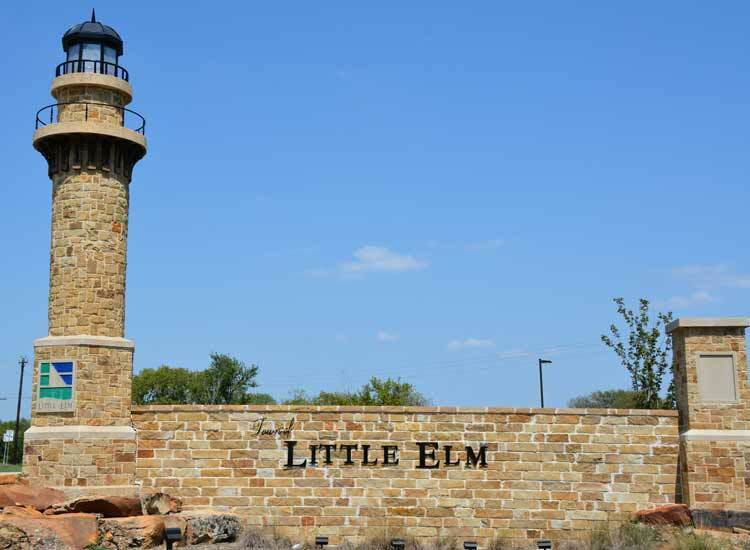 The scenic town of Little Elm is located east of Denton, in Denton County Texas. 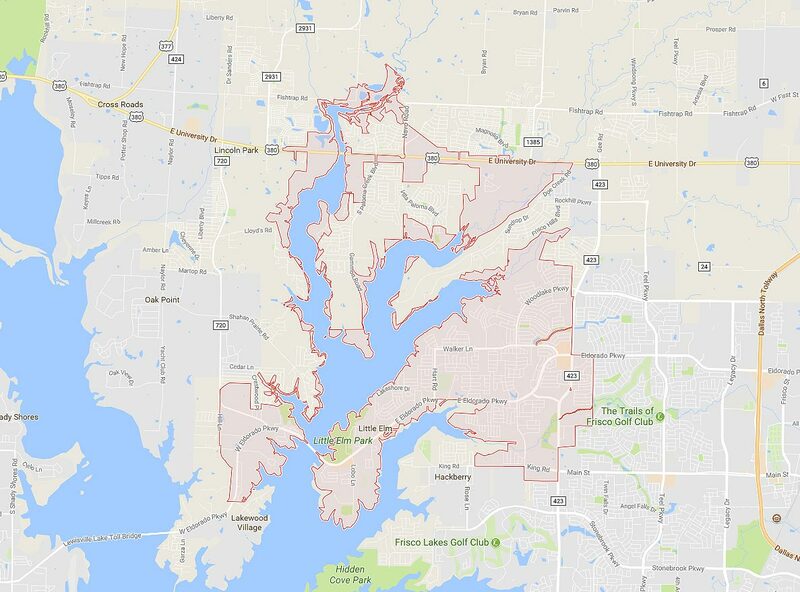 The city of Little Elm is situated along the eastern shores of Lake Lewisville, extending at the crossroads of Eldorado Parkway and FM 424. 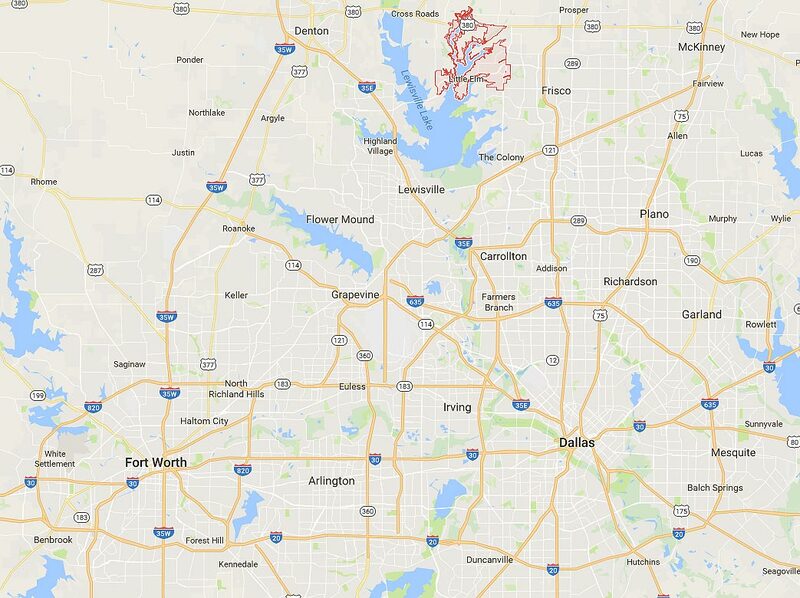 The town of Frisco lies just to the east of Little Elem. 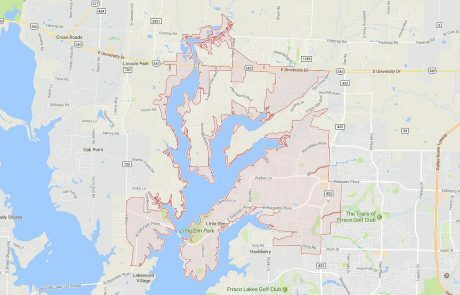 Little Elm’s geographic proximity around Lake Lewisville provide the corporate town limits with 66 miles of shoreline. 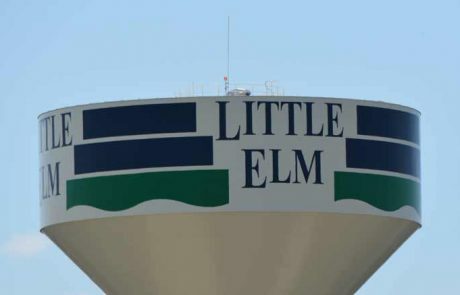 Little Elm has been one of the fastest-growing neighborhoods in the DFW area in recent years, with a population in excess of 45,000 residents. With miles of shoreline, boating and outdoor recreational activities are extremely popular in the town of Little Elm. 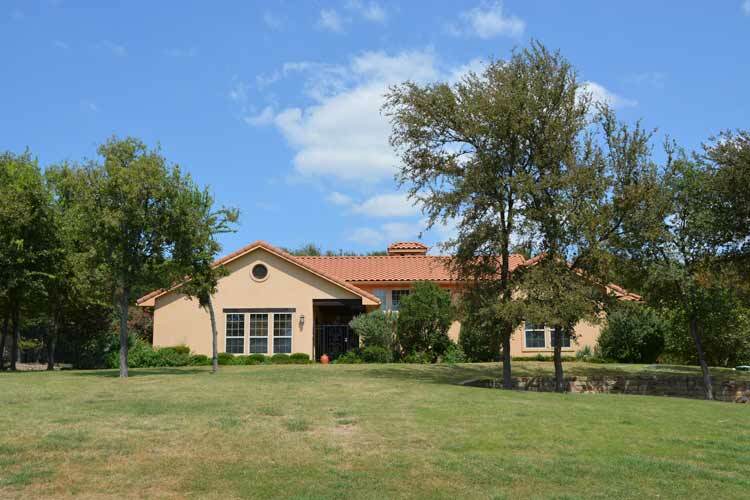 There are also public parks and miles of trails for those looking to enjoy the great outdoors. 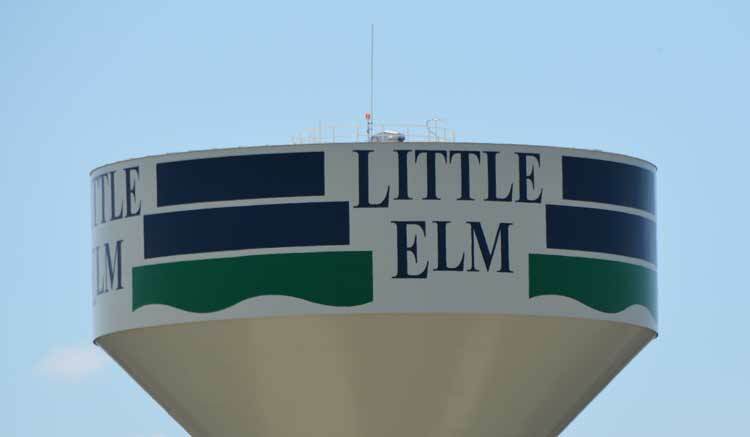 The town of Little Elm is served by Little Elm ISD, as well As Denton ISD and Frisco ISD. 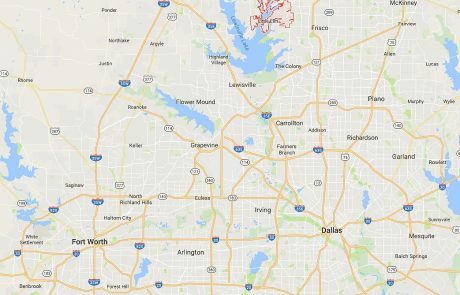 Little Elm Independent School District encompasses 40 square miles in the southeastern corner of Denton County with an enrollment of roughly 7400 students. 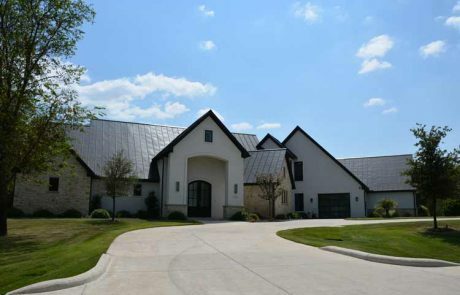 As a small but fast-growth city, much of the development in Little Elm is relatively new. 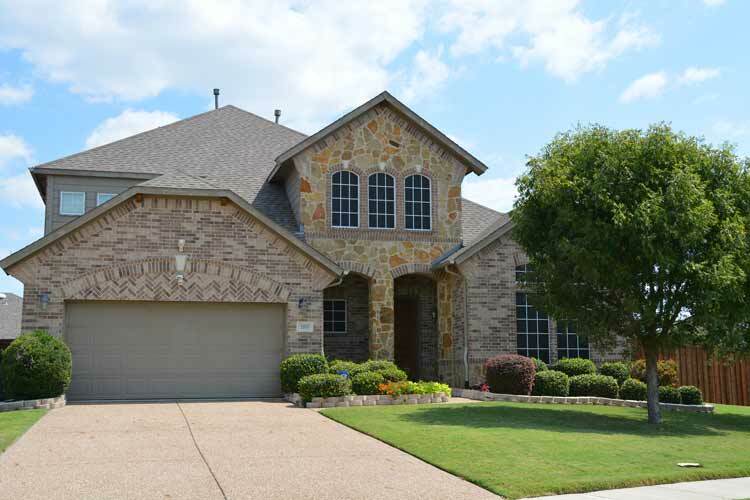 Little Elm features several new home communities, along with a mix of recent resale construction. Homes for sale in Little Elm Tx are generally affordable relative to some of the larger DFW communities to the east and southeast.